The blog gives out a list of 19 dissertation topics on critical care nursing that can help students in choosing topics on latest issues in critical care nursing research. All topics are simple, clearly articulated and customizable to save time for students. Critical Care Nursing is the most in-demand field of nursing. For secure career, I highly recommend students to specialise in the critical care nursing. 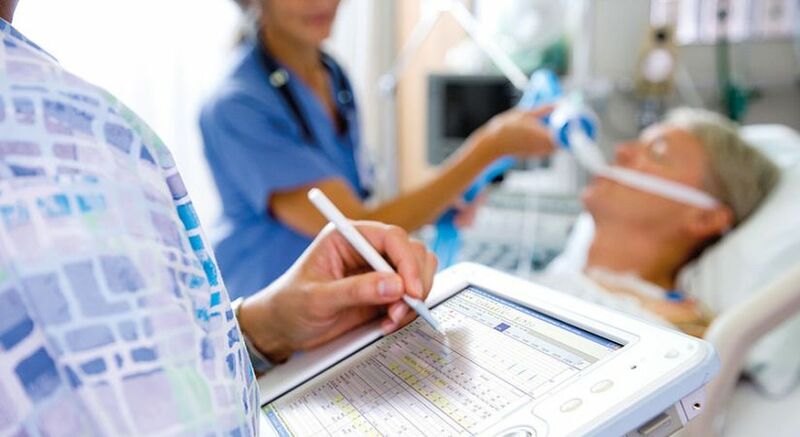 To attain a nursing degree, every student is required to submit a dissertation on recent nursing dissertation topics in critical care available. Yet I totally understand when students, with limited resources, face issues in finding research topics in critical care nursing that are both workable and important. For these students, here I have compiled a list of hot critical care nursing dissertation topics which will surely impress their supervisor, yet they can conduct them easily. Sometimes, searching a nursing topic isn't enough for a student and they seek further help with dissertation proposal writing. I hope one of these critical care nursing research topics is for you. What if you want to modify one of these topics? Go for it. The list is just to give you an idea of how vast the field is. These are actually 19 easy paths to conduct your critical care nursing research. You are free to walk on the path the way you want.